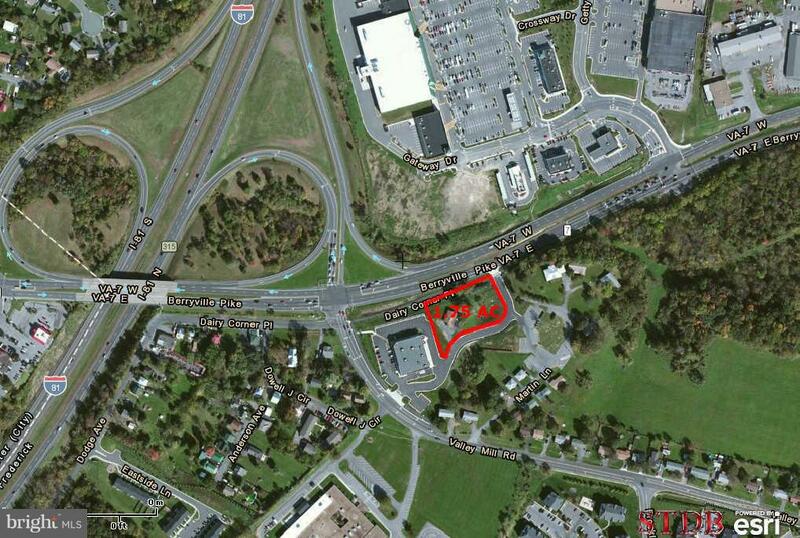 1.75 Acres of B-2 land approved for up to 10K Shopping Center Pad. Rt. 7 & I-81, next to Walgreen's. Surrounded by Nationals, just off I-81. 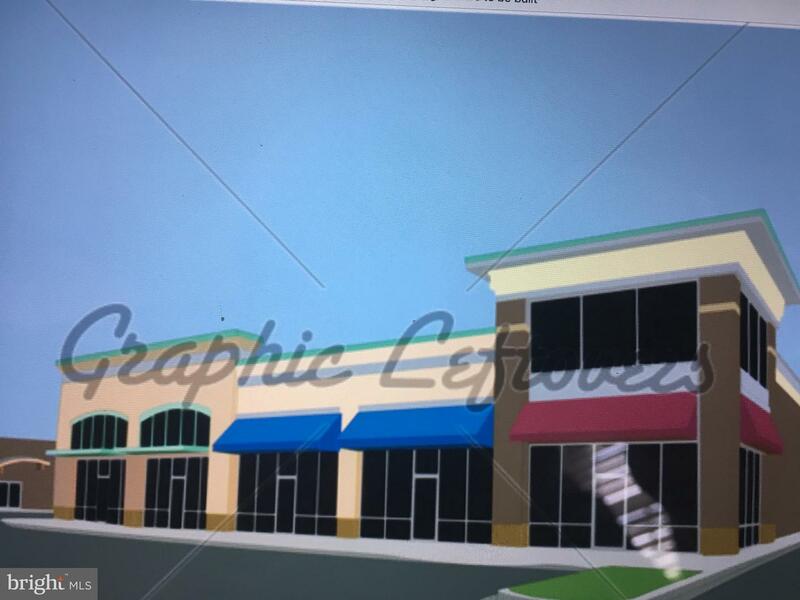 Build or Ground Lease. Great Bank site as well Hugh Exposure!!! Direction: Follow Berryville Ave./Rt. 7 east. Property is on right side just past Walgreen's. 115 DAIRY CORNER PLACE , Winchester VA 22602 is a Land, with 0 bedrooms which is for sale, it has 24,829 sqft, 24,829 sized lot, and 0 parking. A comparable Land, has 0 bedrooms and 0 baths, it was built in and is located at 115 DAIRY CORNER PLACE WINCHESTER VA 22602 and for sale by its owner at $ 549,900. This home is located in the city of WINCHESTER , in zip code 22602, this FREDERICK County Land, it is in the NONE AVAILABLE Subdivision, and ANNANDALE ALLIED INDUSTRIAL PARK are nearby neighborhoods.